HERE WE GO AGAIN! Back by popular demand! A mother. A daughter. Three possible dads and a trip down the aisle you’ll never forget. 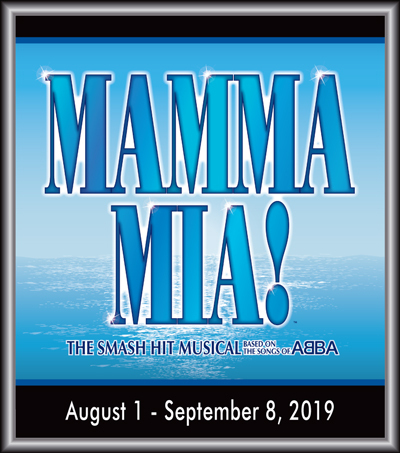 Audiences around the world have fallen in love with the music and story that make MAMMA MIA! the feel good show of our time. The magic of ABBA’s timeless hit music (”Dancing Queen,” “The Winner Takes It All “and many, many more…) tells this story of love, laughter and friendship.